This report summarises evaluation findings from a live prototyping of the Remand Options Investigation Tool (ROIT), designed to support youth justice professionals. In 2015, an Expert Advisory Panel (EAP) final report reviewing New Zealand's care and protection system - Investing in New Zealand Children and their Families - noted high levels of young people in remand (on bail or in Police custody) within the youth justice system. It also included a recommendation to develop a system-wide practice framework to guide remand decision making. The Remand Options Investigation Tool (ROIT) was developed to support efforts to reduce the number of young people in remand while awaiting a decision on their youth justice cases. The ROIT, which is currently a paper-based tool, has been trialled in three areas around New Zealand. It is intended to support youth justice professionals to gather information about young people appearing before the court and to inform remand recommendations to the judge, in cases where Police are opposing bail. "Stakeholders report the ROIT encouraging them to ‘think outside the box’ about a young person’s situation and appropriate options." Most stakeholders felt that there was value in the ROIT, based on their experiences during the trial process. challenging and improving agency practice. more opportunities to dentify more placement options for young people. 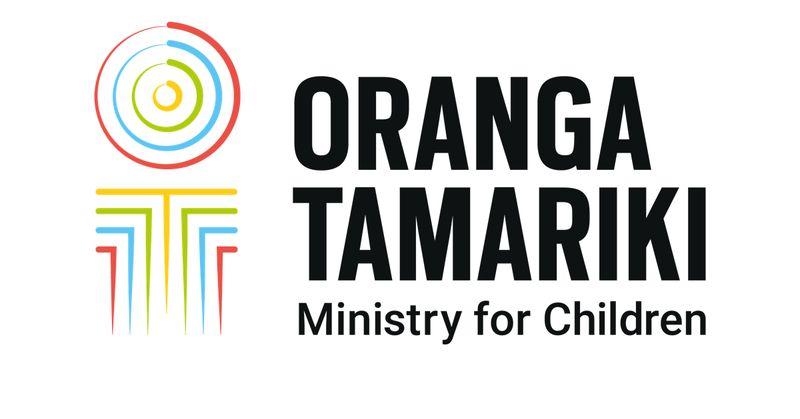 A key recommendation of the evaluation report was that Oranga Tamariki should consider implementing a ROIT process when Police oppose bail, and identify what will ensure a strong, sustainable implementation process.